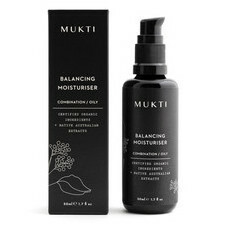 The Balancing Cleansing Gel from Mukti (formerly Balancing Foaming Cleanser) is a daily, lightweight foaming cleanser created to control oily skin and balance out combination skin types, making it a great choice for those prone to breakouts and hormal acne. This cleanser is formulated with Australian botanical extracts including Flame Tree and Mountain Pepper Leaf as well as calming Chamomile and Aloe Vera. Made in Australia, Certified Organic, Vegan and Gluten Free. Packaged in Miron Glass. Certified Cruelty Free. Aloe Vera, Calendula, Chamomile, Grapefruit, Mandarin, Nettle, Rose, Rosemary, Sweet Orange. Feels nice but doesn't cleanse really well. I need to double or triple cleanse with this to feel 'clean' and to get all my makeup off. It does smell lovely though and feels nice. 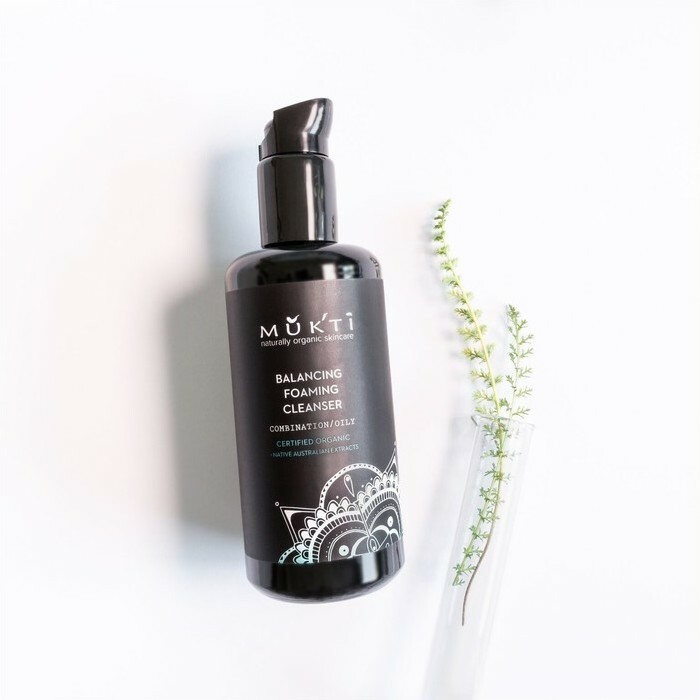 I’m in my early 20’s and suffering from hormonal acne, I have tried a lot of products and nothing compares to this cleanser !